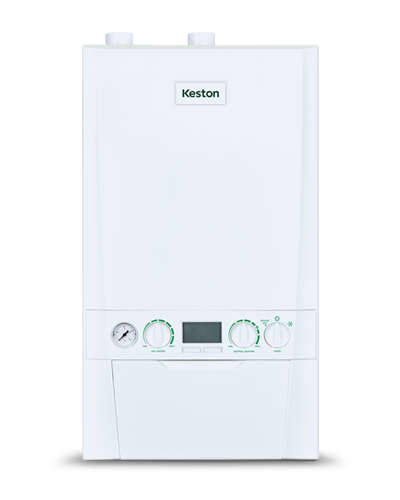 Offering first-class comfort in a compact, wall-hung appliance small enough to fit inside a standard kitchen cupboard*, the Keston Combi range enables heating and hot water to be controlled independently, ensuring maximum comfort and efficiency. 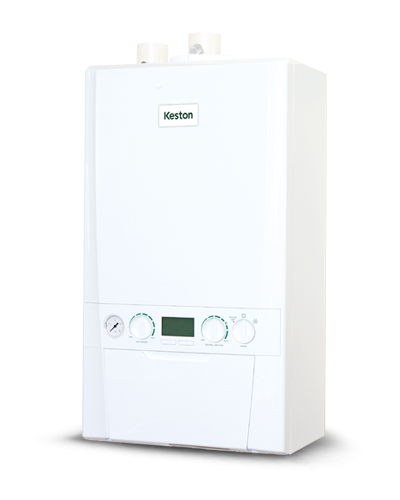 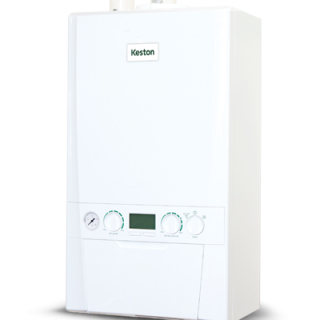 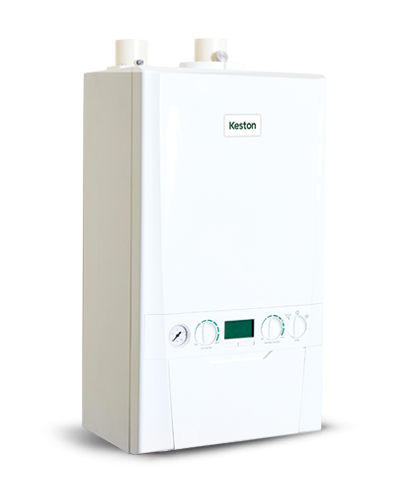 Keston Combi can be sited almost anywhere in the home, without the need for a separate tank. 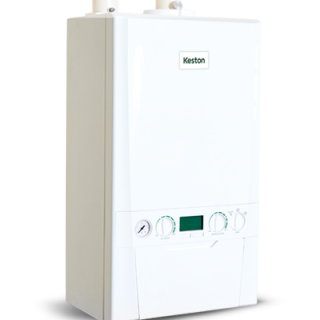 And because it connects to the unique Keston Twin Flue system, the boiler can be situated anywhere up to 27 metres** from the flue outlet, helping to provide further flexibility when required. 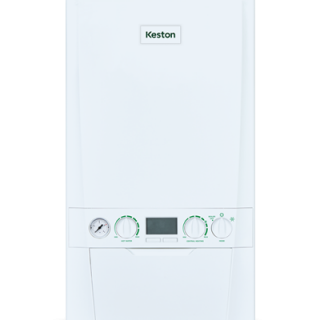 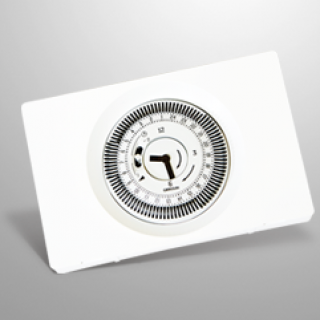 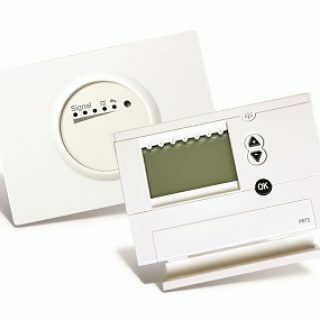 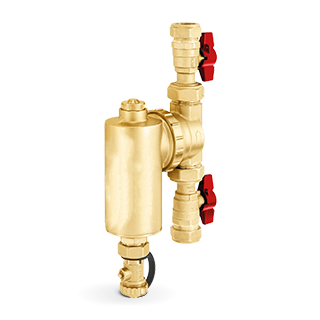 Fully modulating, and with weather compensation supplied as standard, the Keston Combi provides excellent energy savings, making it the perfect choice for new or replacement installations alike.